How do shifts in aggregate demand affect output and employment? This question engages one of the major controversies about modern macroeconomics the determination of aggregate supply. The major bone of contention is how aggregate supply responds to changes in demand. Economists of the Keynesian school believe that changes in aggregate- demand have a significant and lasting effect on output. Hence, if aggregate demand falls because of a monetary tightening or a falloff in consumer spending, Keynesian hold that this in the short run lead to falling output and employment. In terms of our curves, this means that the AS curve is relatively flat in the short run; a decline in AD will therefore lead to a small decline in prices but a relatively large decrease in output. A contrary view is represented by the classical approach to macroeconomics. 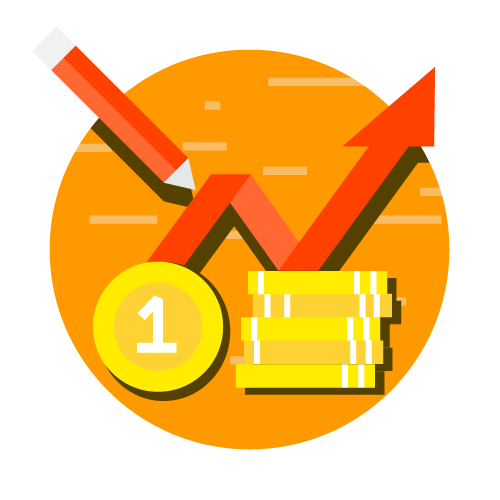 This school emphasizes that the price mechanism contains powerful equilibrating forces that will keep the economy near full employment without any government actions subsequently, there is little involuntary unemployment. In terms of the AS function, the classical approach. 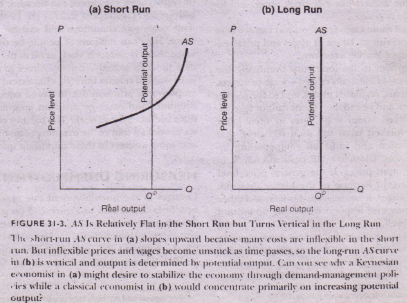 Figure 31-3(b) shows what happens in the long run-after wages and prices have had time to react. When all adjustments have taken place, the long-run AS curve· becomes vertical or classical. 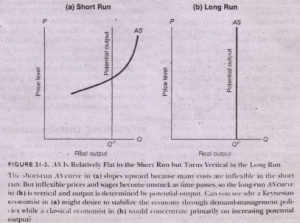 In the long- run and classical case, the level of output supplied is independent of aggregate demand.